Today is one of those days where I don't know where to begin. Lots to do and the first thing on my list is to get new batteries fro my camera! I haven't been able to take pictures lately. They are rechargeable batteries that just won't charge anymore. I have loads of things to get in the Etsy shop one of these days. My home studio because it's clean! Wahoo! I told you I was doing a bit of a redo. My new way of doing things. My new fabric samples, eek! 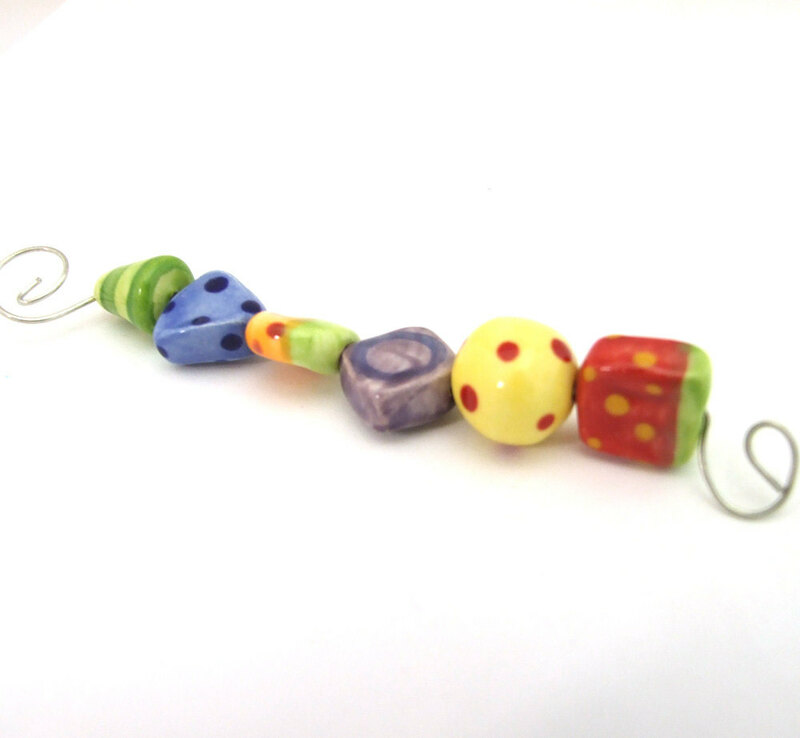 The new beads coming out of my kiln today. There I just made a bit of a blogging to do list. You know what I want to go take pictures of more than anything? The bright green grass that is popping up. I might just have to head over to the Botanical Gardens this week and shoot some photos. It's that really bright, almost lime green stuff. It's so pretty and it makes me anxious for spring. I have also seen forsythia and daffodils this week. I have to keep telling myself that spring is not really here or I'll get too excited. We haven't had a snow day this year and I can't imagine us getting away without one. Off to get some batteries.....New pictures all week, woot, woot!